The Swan Block, (not to be confused with the Swan House) was built on the west side of Main Street on the site of the former home of John P. Cole (across from the Church of the Holy Cross). 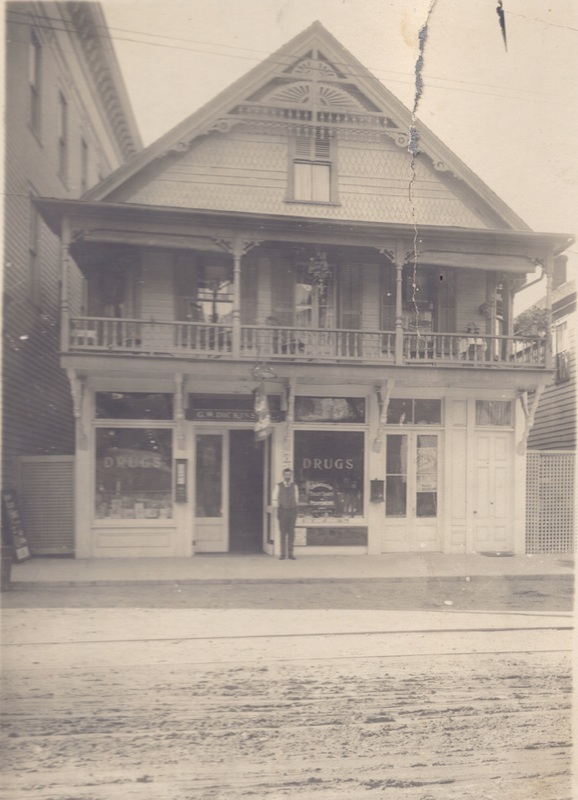 Built in 1908 by Robert Swan (1867-1909), it was used for a residence and grain store that measured 38 by 60 feet. 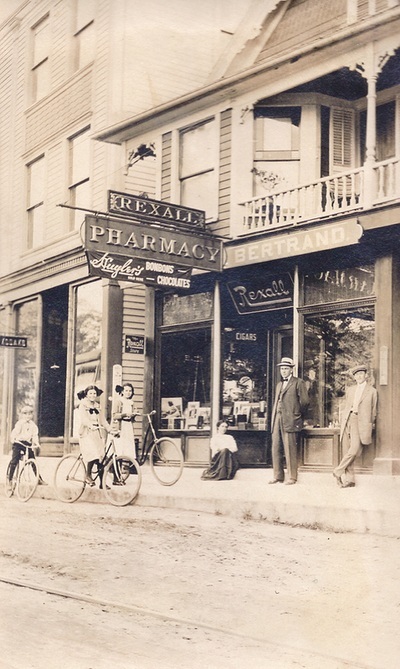 The C. L. Pasco Store, Fairyland Theatre (1910-1916), Idle Hour Pool Room, Kurzok & Company, (a shirt-waist factory branch of a Glens Falls company), A. J. Bossom & Brother Upholsterers and the Adirondack Power and Light Corporation were located here at one time or another. 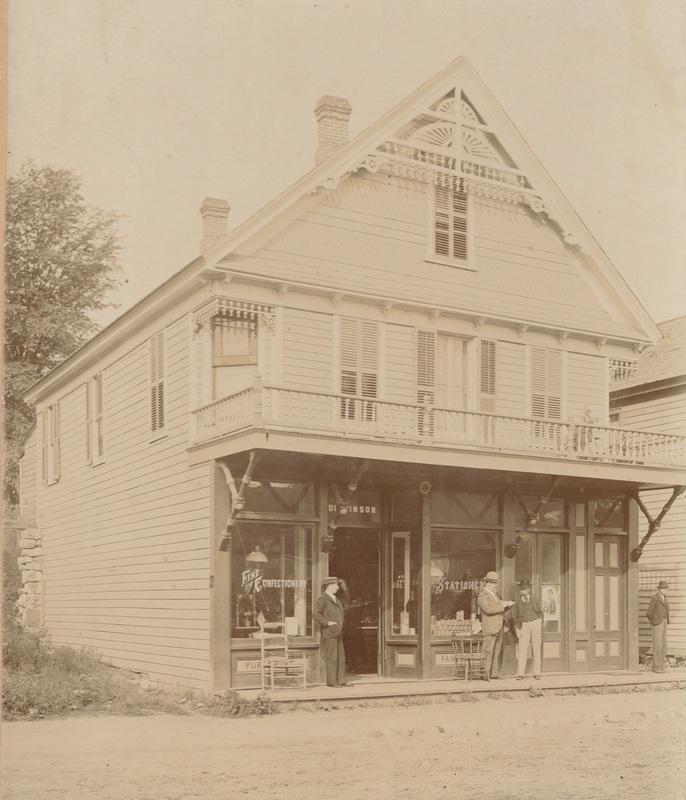 The building also served as a meeting place for the Bohemian Club, the Maplewoods and registration and polling place for District No. 1. 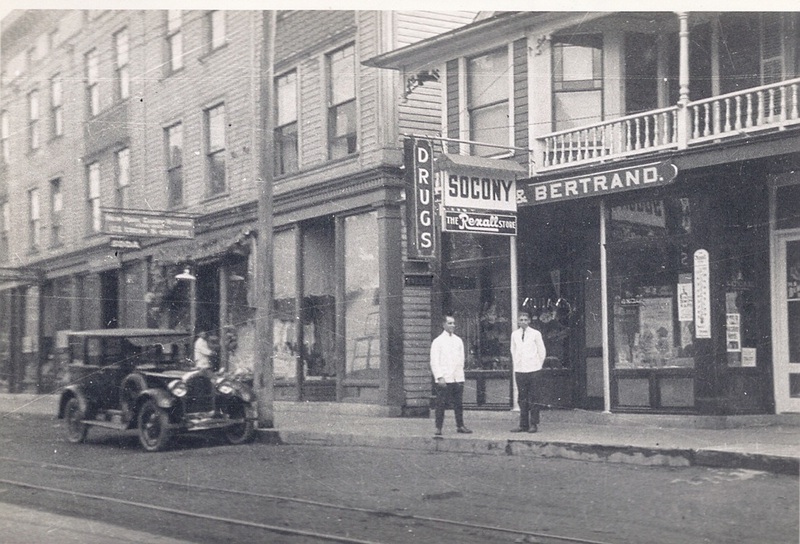 In 1924 it was purchased by R. D. Baker and Son, with the upper two stories renovated to provide rental apartments. 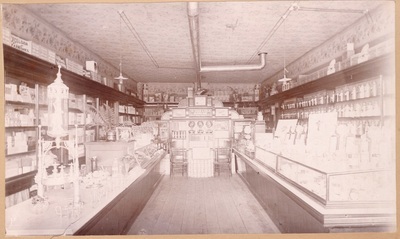 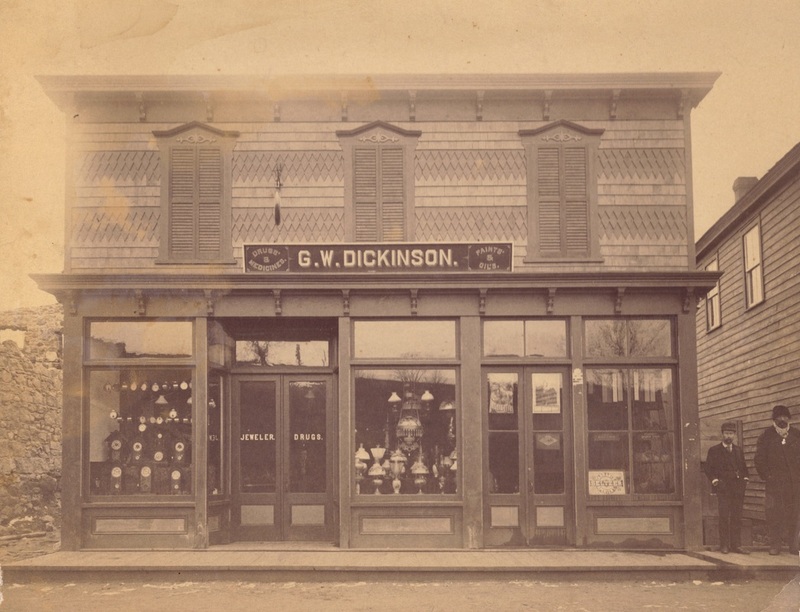 Baker and Son sold groceries and dry goods. It was destroyed in the 1926 fire that destroyed that side of lower Main Street from 3757 (Fairyland Theater) North to 3767. 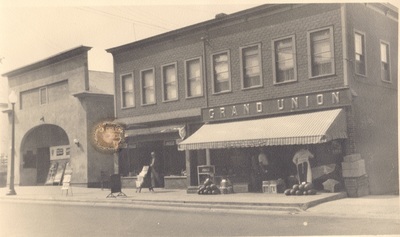 It later became a Grand Union and then the old Health Center building. 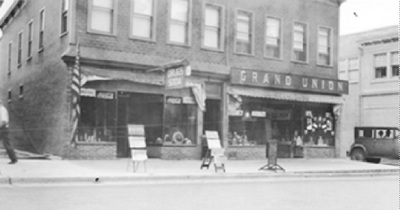 A new and larger supermarket was built and opened on May 24, 1966 in what was to become the original Warrensburg Health Center. 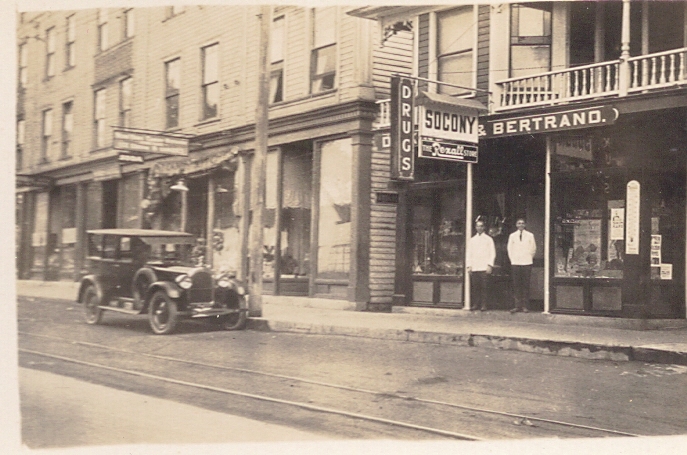 That store closed before the summer of 1975. 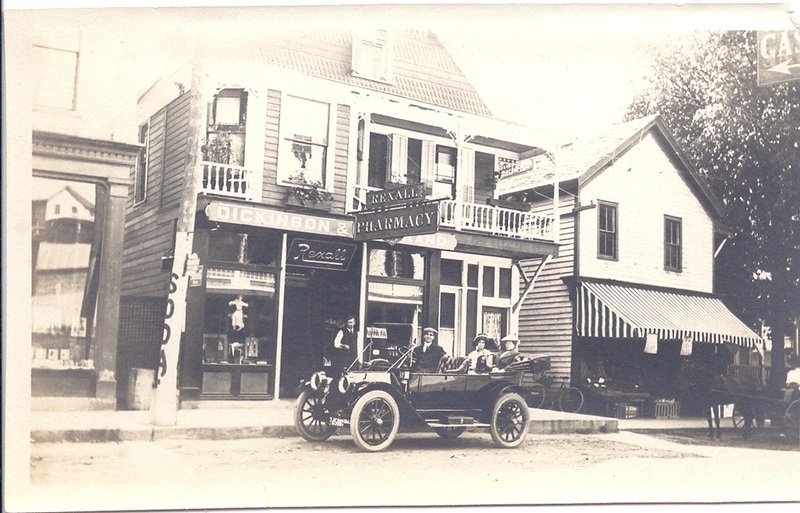 Stone's Plumbing and Heating was started in 1923 by C. Roscoe Stone. 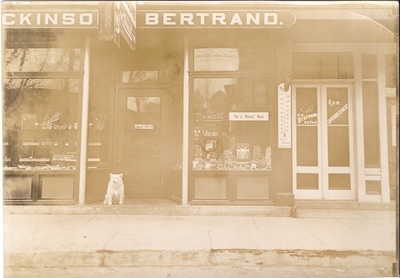 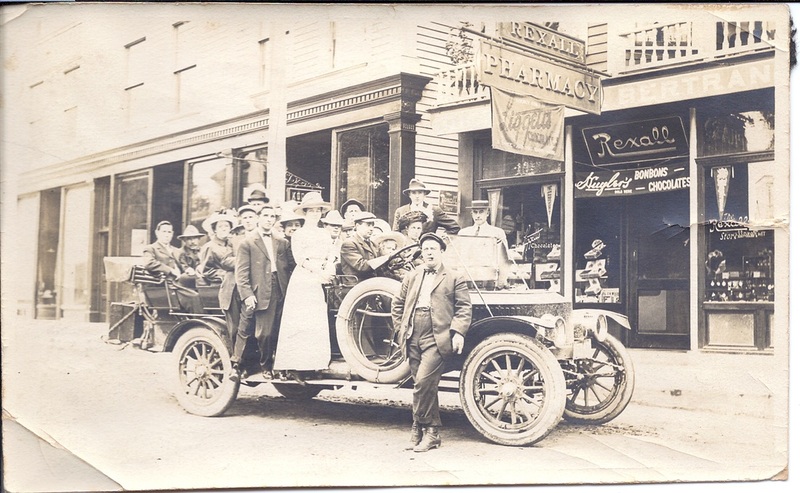 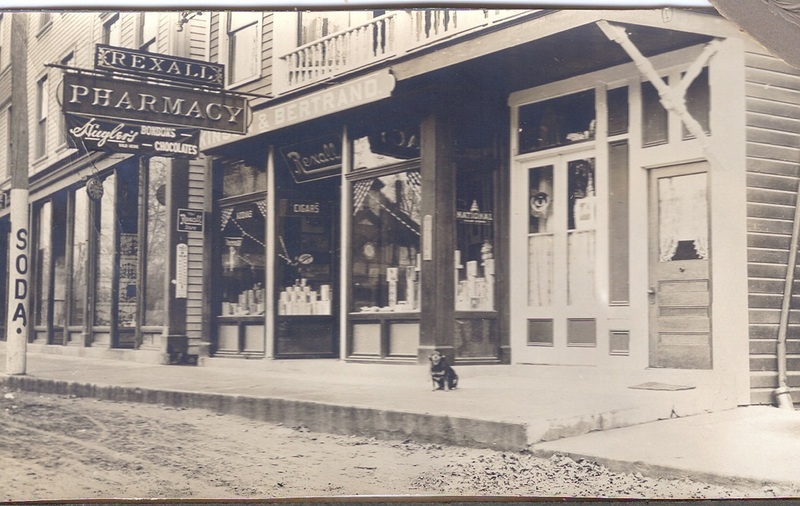 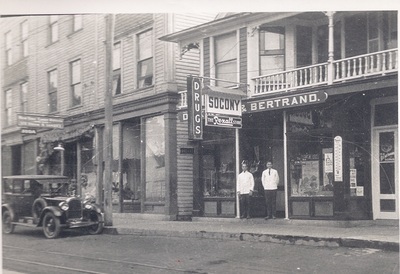 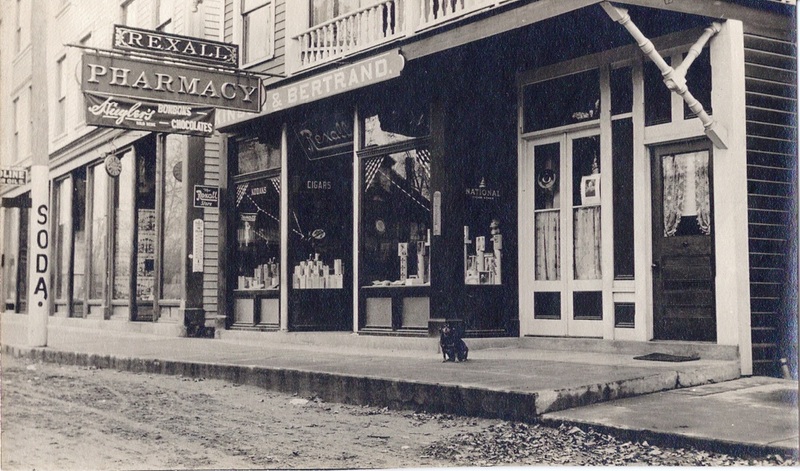 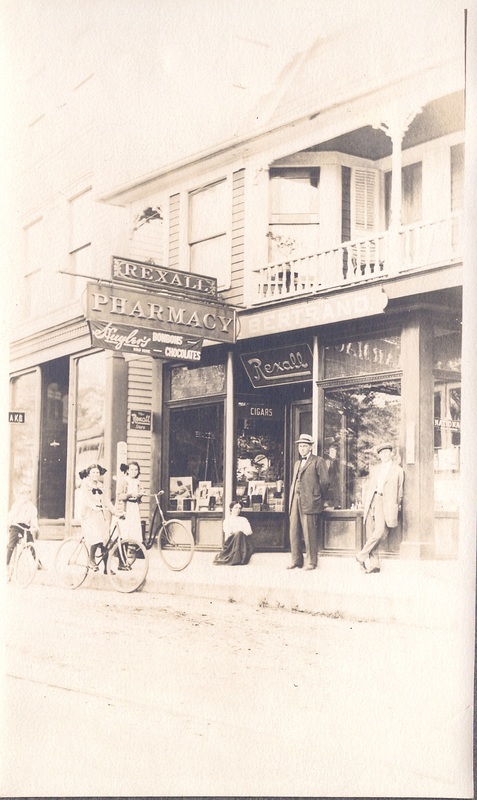 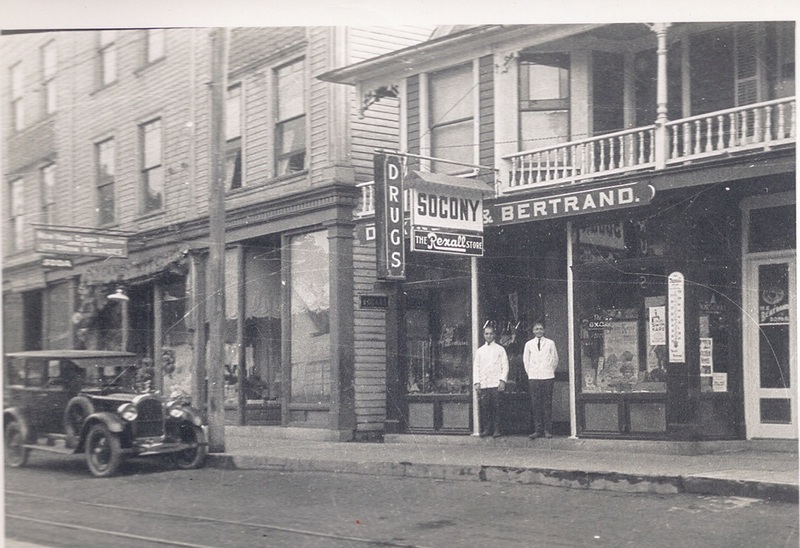 At first located in the Pasco Building on River Street, in 1931 the business moved to a new building Roscoe built at 66 Main Street (a one-storey brick building with a double storefront shared with the Post Office.) In 1946 the name was changed to Stone's Self Service, primarily a hardware store, but it also sold groceries, house wares and sporting goods. 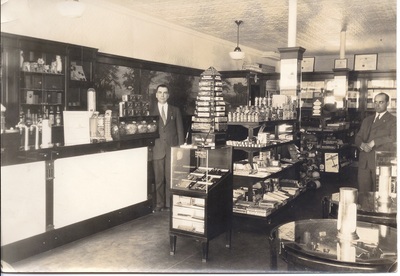 After Mr. Stone's death in 1951, his daughter, Helen Knight took over the business which continued until around 1958. For its last few years, Forrest "Bud" Olden was proprietor. 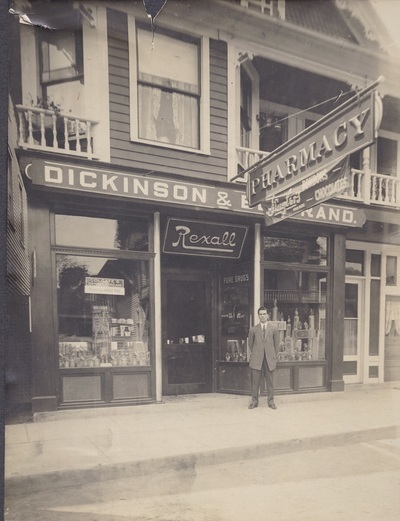 The building was demolished when the A&P Supermarket was built on the property behind. Jerald LaRocque was born in 1880 in Malone, New York. He came to Warrensburg in 1900 and worked in the Warrensburg Woolen Co. pants factory as a presser. 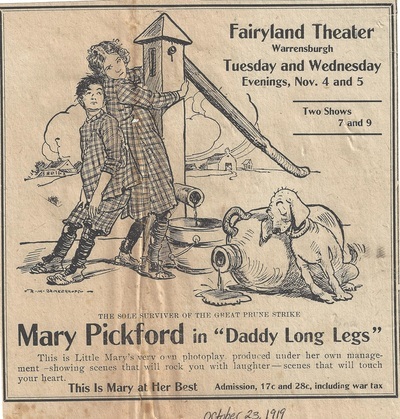 In 1909 he entered into a partnership with George W. Dickinson and opened a motion picture theatre called Fairyland in the Swan Block (later destroyed by fire). 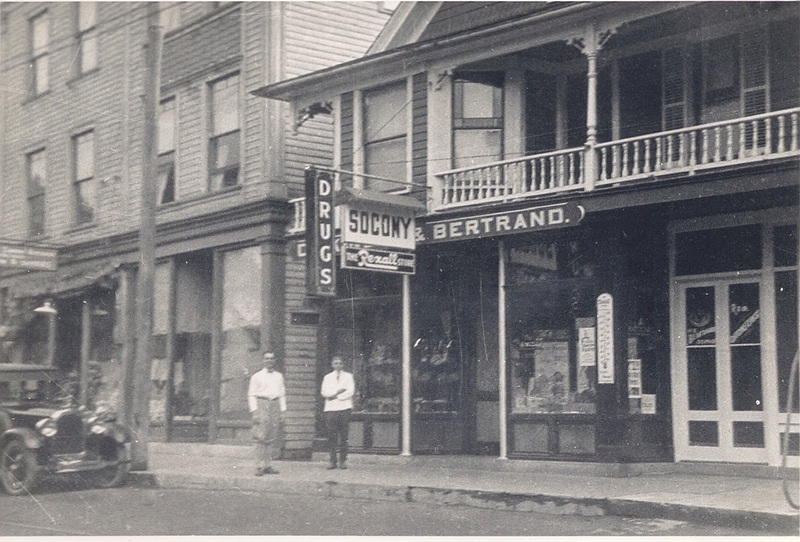 The theatre was rebuilt further south on Main Street in 1916 by D. E. Pasco & Sons. 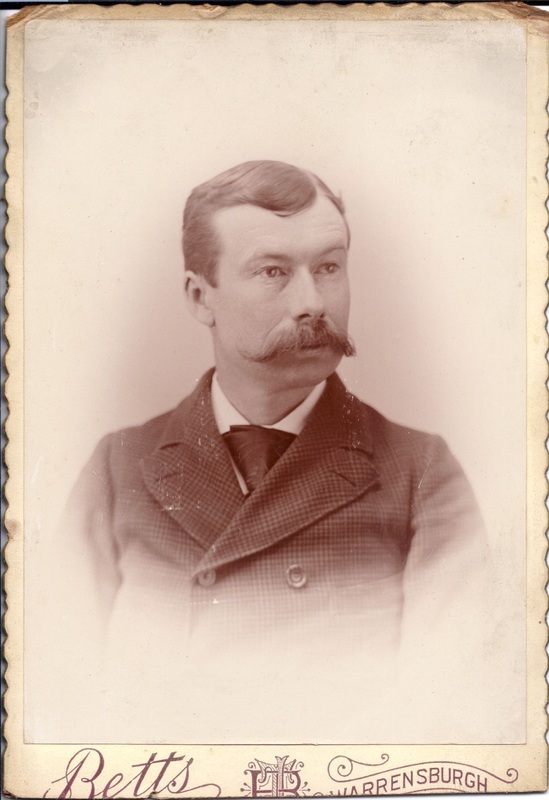 Mr. LaRocque, a charter member of the Warrensburg Kiwanis Club, was married to the former Blanche Brown. He died at the Albany Medical Center Hospital on April 3, 1961. 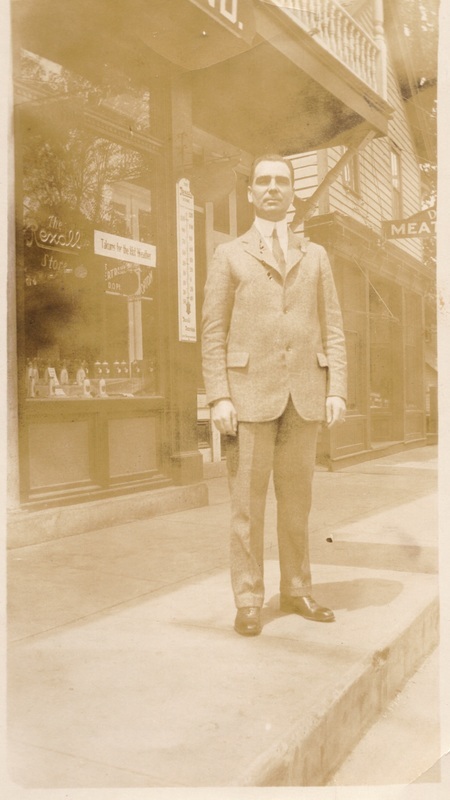 Harry Saunders bought out Joseph Lavine and was the sole owner of the theatre, which moved to the Swan Block (site of Health Center Park). 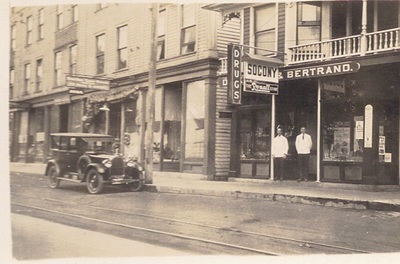 Sometime later in the year Jerry LaRocque and his partner, George W. Dickinson became owners and operators. 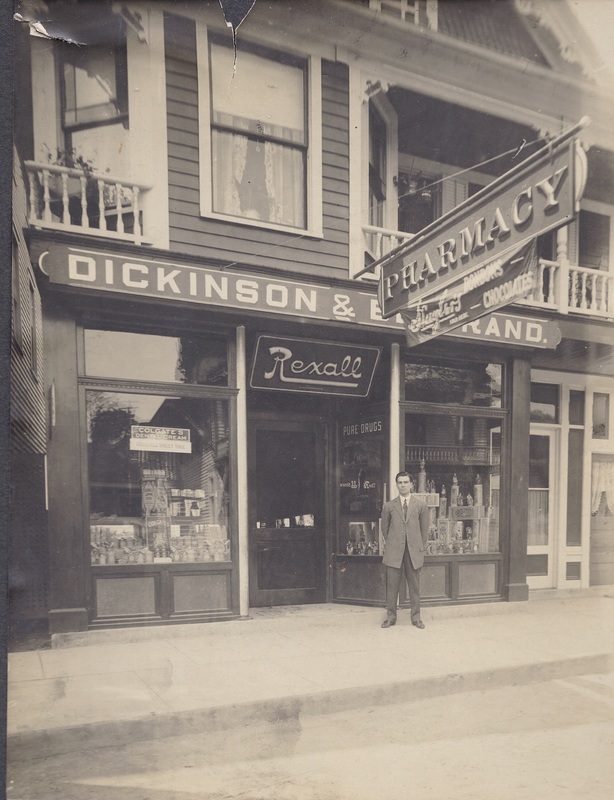 In 1916 D. E. Pasco & Sons constructed a new building on Main Street across from the Crandall home (recently the White House Lodge) and leased the building to La-Roque, Dickinson and Bertrand for the Fairyland Theatre. 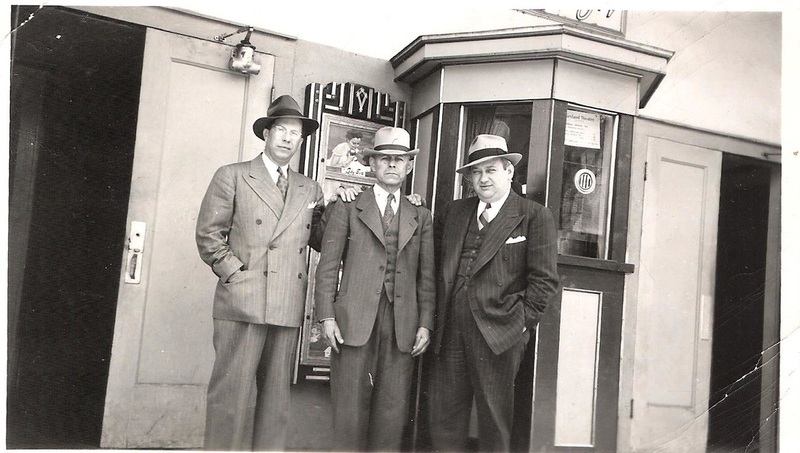 At that time, William Hadden was chief oper-ator, "Hap" Osborne was Mr. Hadden’s assistant, Gustina Austin was the pianist and Joseph Aiken played the drums. Mrs. LaRoque ran the box office. 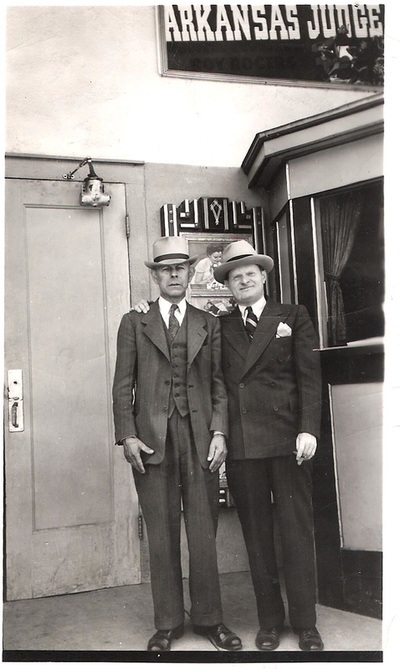 In 1921, Mr. Dickinson sold his interest to Mr. LaRocque who sold the theater to Philip Baroudi in 1947. 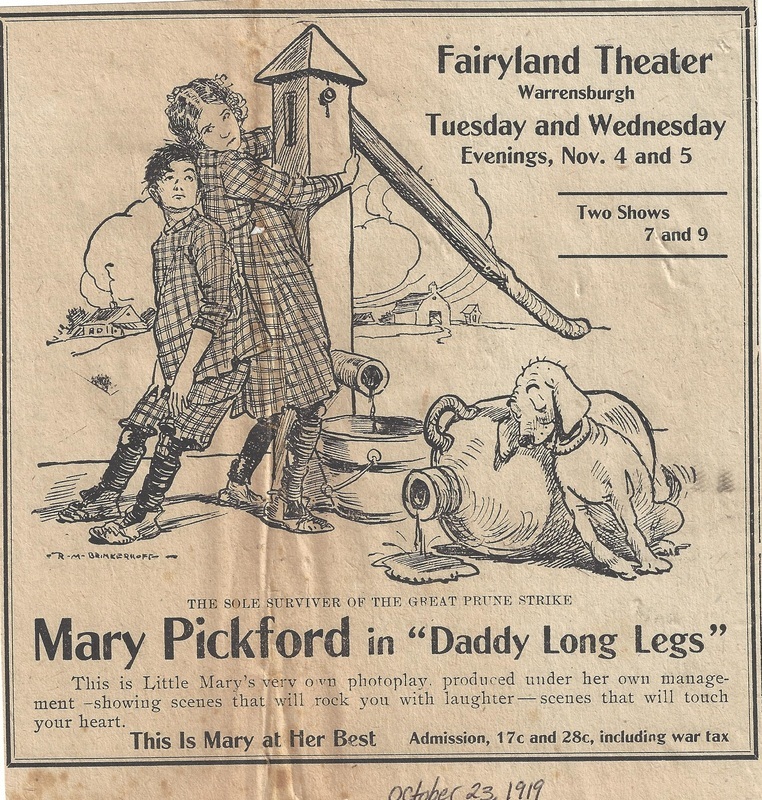 In 1949 admission for adults was 35 cents and children under twelve, 20 cents. 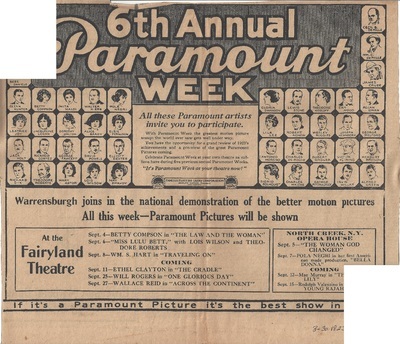 Three different feature presentations were shown every week, with a double-feature mid-week. In 1952 the theater was closed for renovations (primarily to the exterior) and reopened January 1953 as the Warren Theater. 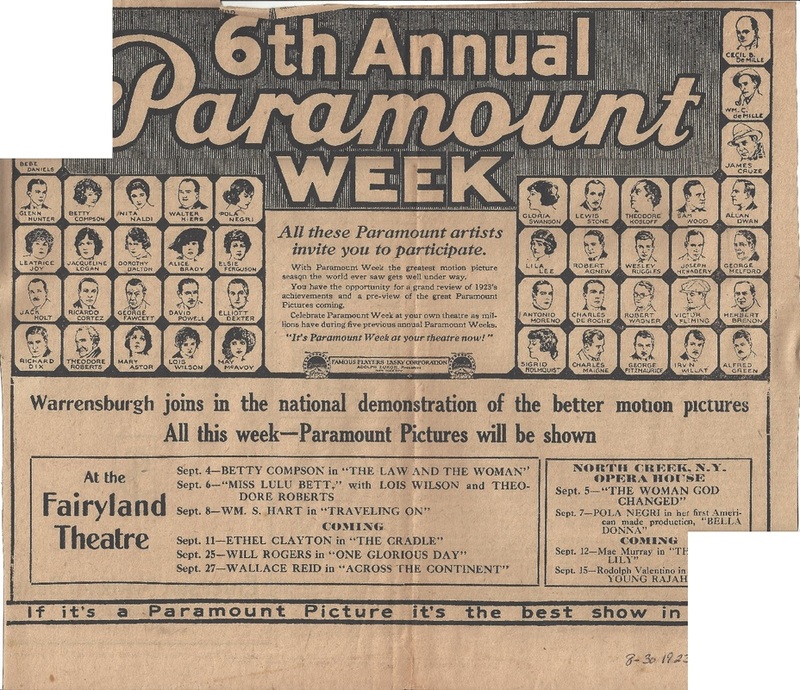 With the advent of television attendance declined and the theater closed about 1970. 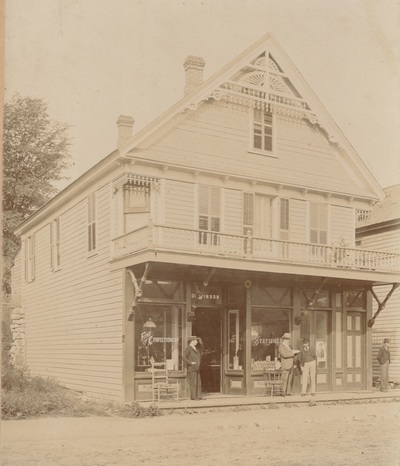 The building later was used as an artist's studio, auction house, craft store, retail mall and finally became a parking lot for the adjacent Hudson Headwaters Health Network properties.